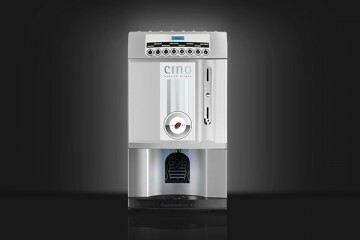 The Cino XS Grande is a user-friendly coffee dispenser offering two coffee varieties, two brewing systems and two drink sizes. 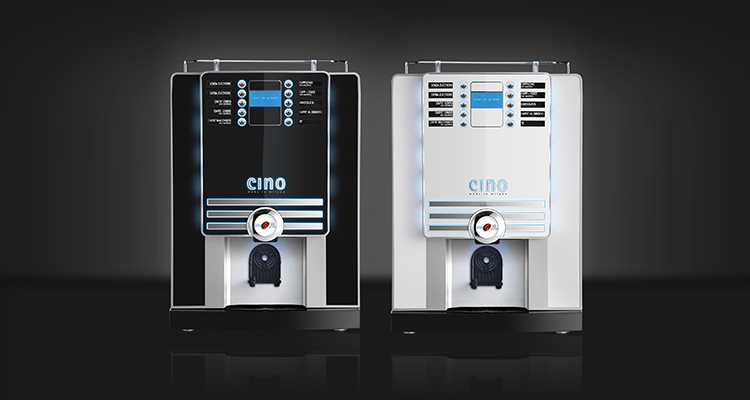 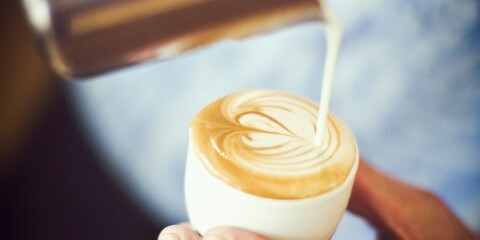 It features a functional area for storing cups on top of the machine, a practical drop-leaf for easy water filling, a useful handfill option, an illuminated delivery area and an espresso grinding option. 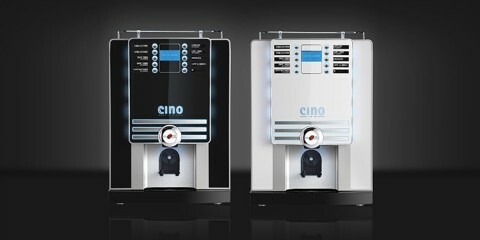 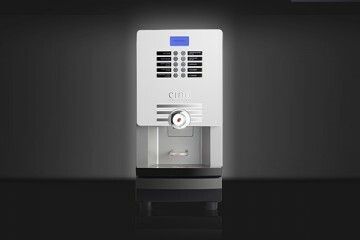 The removable, easy-to-disassemble cup station makes the Cino XS Grande easy and practical to clean.